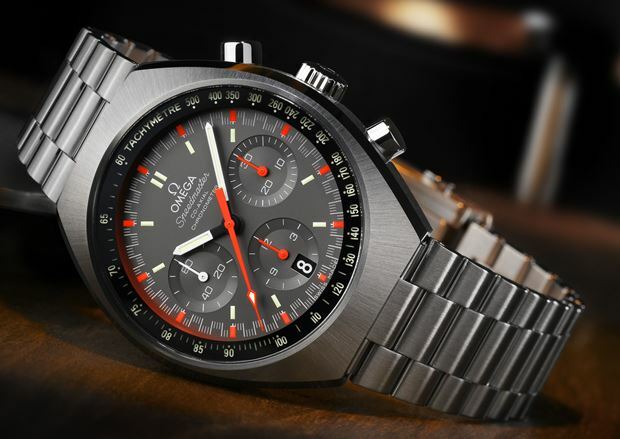 Categories: Omega, Watch Blog, Watch Brands | Permalink. 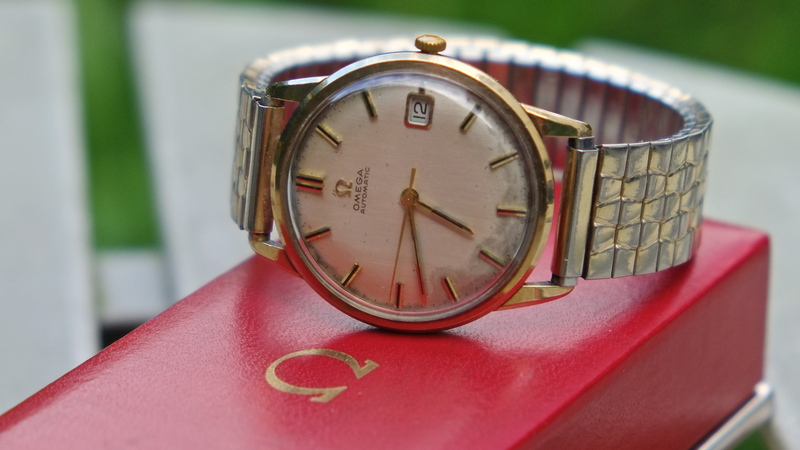 This is the second watch that my Uncle Roy gave me, a gold cased Omega and I will update this thread once it has been serviced and cleaned. 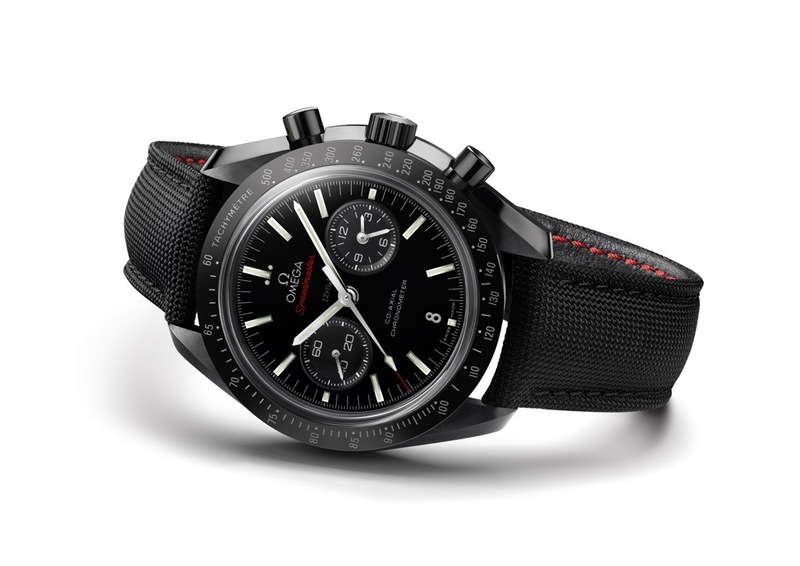 Categories: My Journey Through Time, Omega, Watch Blog, Watch Brands, Watch Chat | Tags: Omega | Permalink.